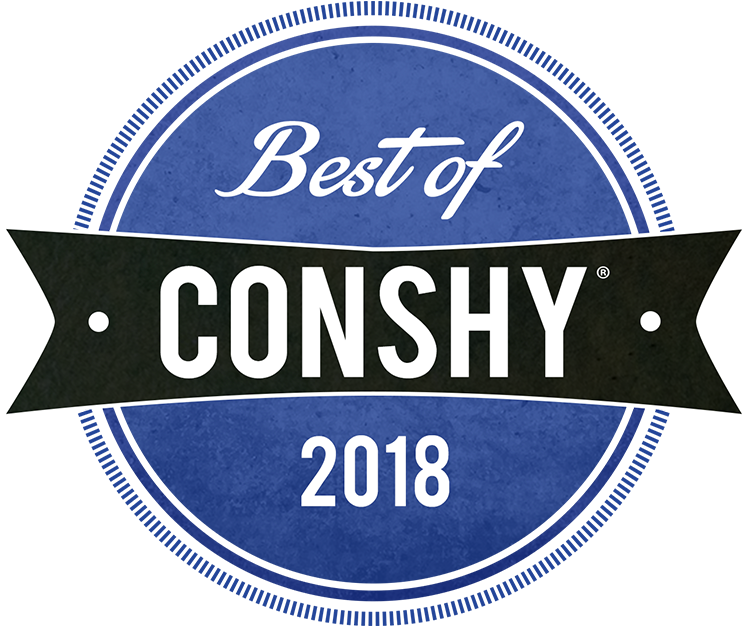 Best of Conshy 2018 Finals - Vote Your Favorite Businesses Now! The results are in! After 5,905 nominations, 38,283 votes were cast in the finals to determine the Best of Conshy 2018! 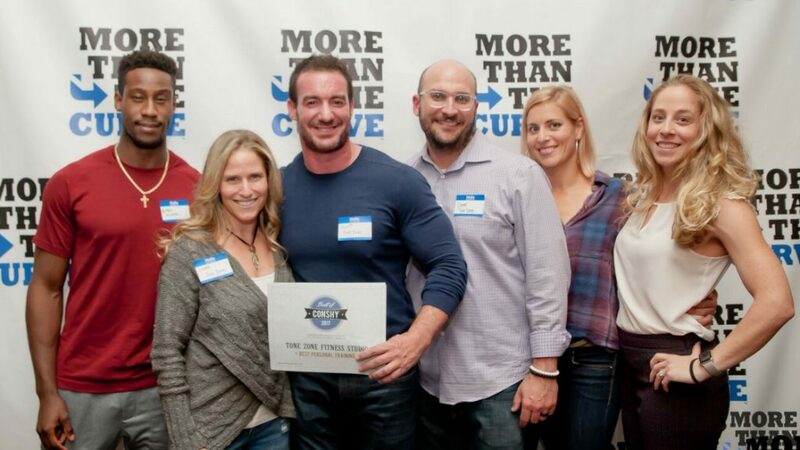 Winners, if you have not received an email from MoreThanTheCurve.com notifying you of your win, please email kevin@morethanthecurve.com.